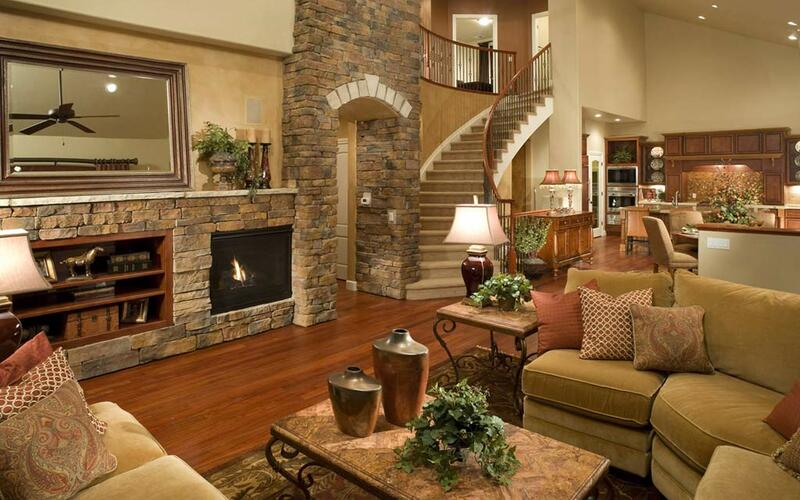 Depending on your home layout, your traditional living room can serve many different functions. If you have a family room, it is often a formal sitting area or parlor used for reading, relaxing and entertaining guests. If it’s the only living space you have, it’s also used for watching TV, playing games and spending time with family. Regardless of its purpose, any good space has a comfortable sofa or sectional, a coffee table and a focal point, such as a fireplace or entertainment center (maybe even both!). As you start your living room remodel, think about the space’s overall purpose. If it’s going to have a more formal feel, adding an elegant fireplace mantel might be a worthy investment, while a built-in TV console would work best in a more low-key setting. Once you determine the overall tone, consider what kind of storage would work best. Built-in bookshelves and cabinets are great additions, regardless of formality, while a desk, table or booth ensure there is plenty of space for family game night or homework help. 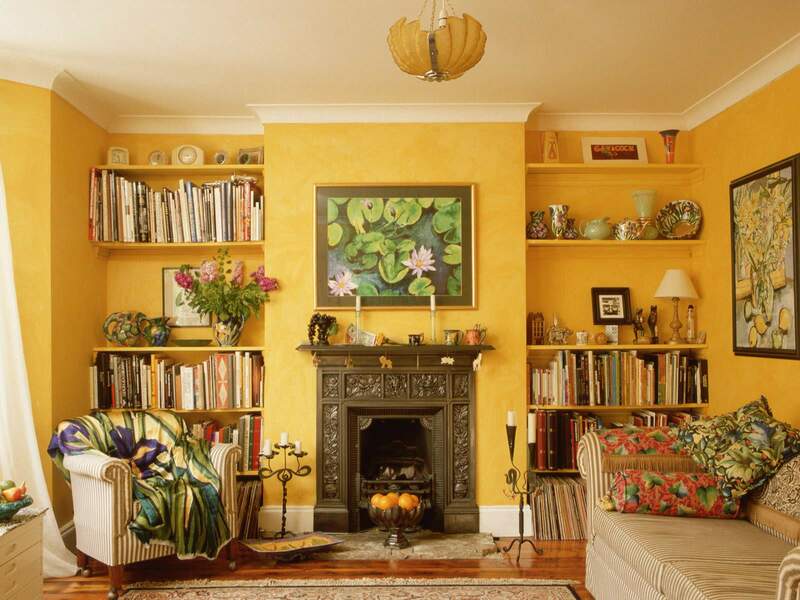 Finally, be sure to bring some personality to the space by including fun decor, such as rugs, artwork, curtains and lighting.Check Out 33 Traditional Living Room Design.